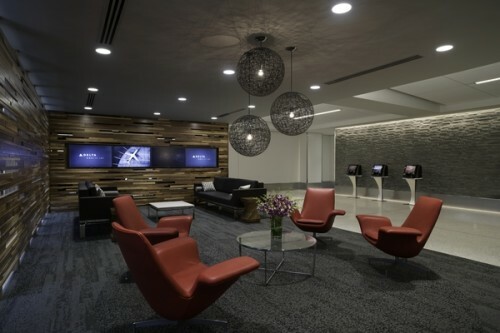 I had the pleasure of being on site Wednesday when Delta Air Lines celebrated the completion of its $229 million refurbishment of Terminal 5 at Los Angeles International Airport with the opening of its first private check-in lounge, Delta ONE at LAX. 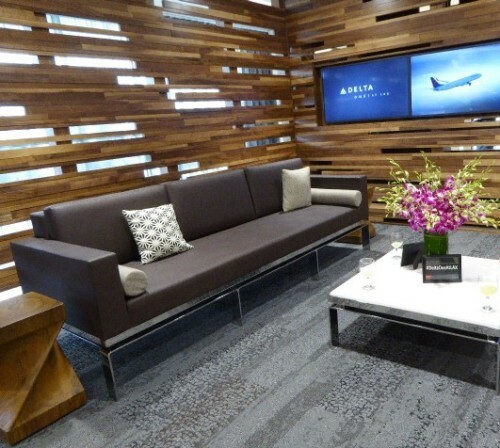 Look for more of these lounges to open in New York in early to mid-2016 and, after that, in Atlanta, Salt Lake City, Seattle, Minneapolis and international airports after that. 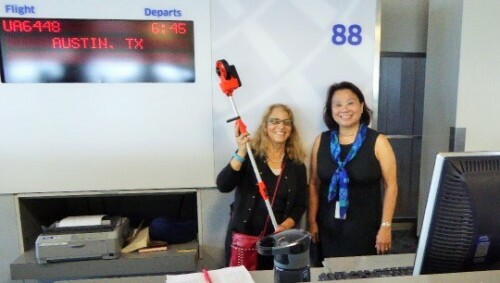 While at LAX, I also took the opportunity to test out my new distance wheel, which I’m using to figure out the longest distance a passenger might need to – or be able to – walk when making a connection at various airports. Kudos to Nancy Castles, the public relations director at LAX, who was kind enough to lead me through the airport for this project. We figured out that it is a 1.2 mile trek from the southern-most gate at the Tom Bradley International Terminal (TBIT) to United Airline’s Gate 88 in Terminal 8.